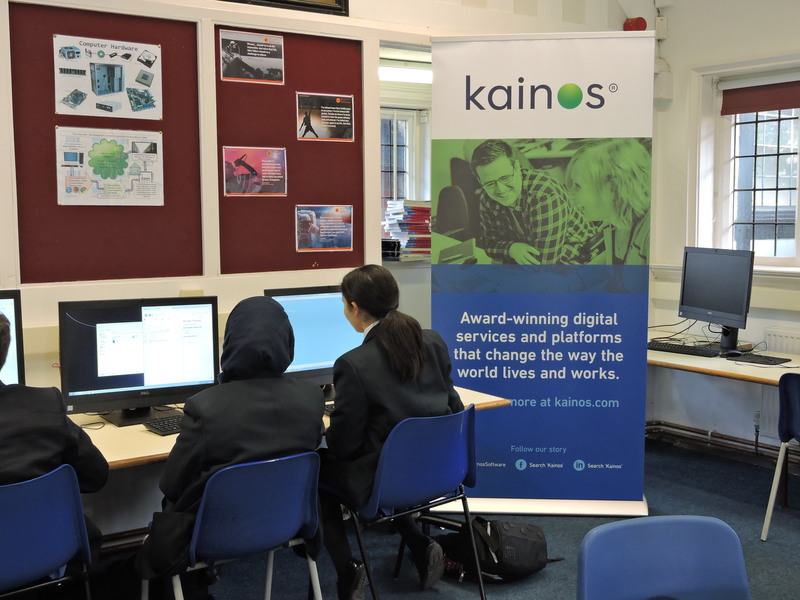 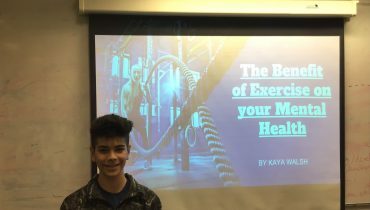 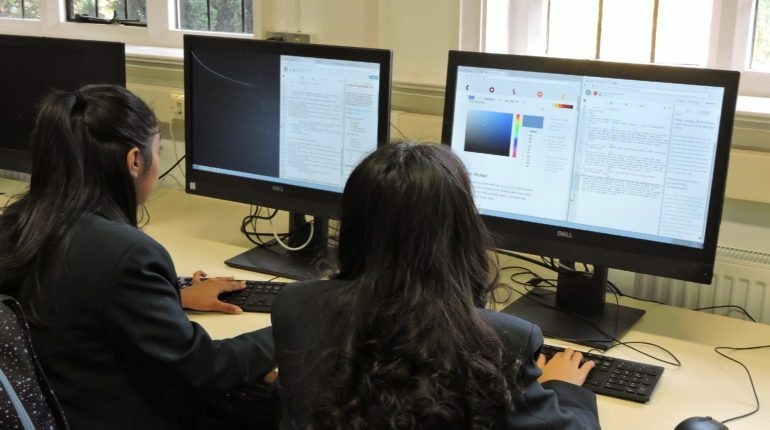 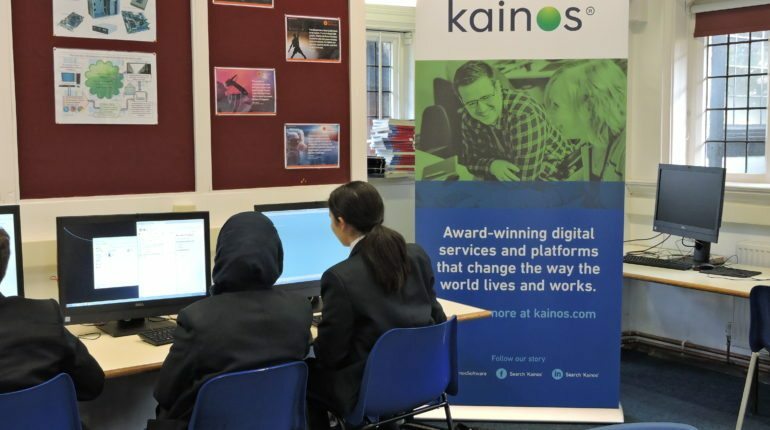 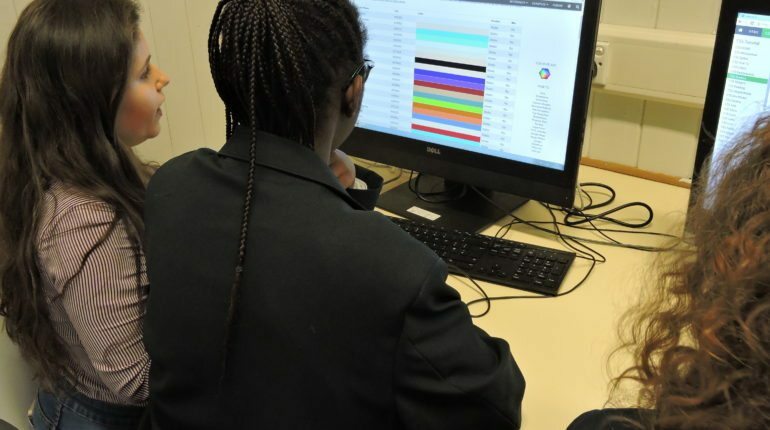 On Tuesday 17th October, Kainos, a leading provider of digital services and platforms spent the day with 170 students aged 13-14 from Mill Hill School and Copthall School, North London honing their computer and development skills. 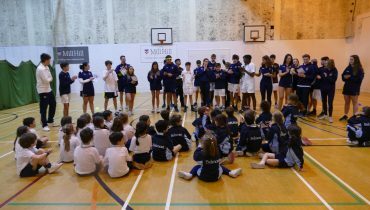 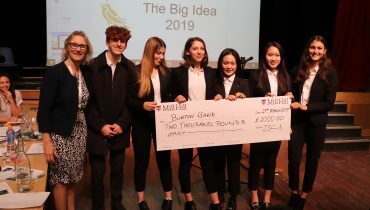 This event hosted by Mill Hill School, forms part of the schools ongoing mission to provide their students with a range of challenging and exciting educational opportunities. 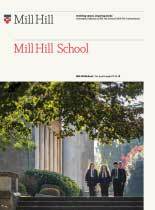 “It’s important to us that our students are equipped for life, both now and in the future” Sam Baldock, (Assistant Head Teaching and Learning) of Mill Hill School. 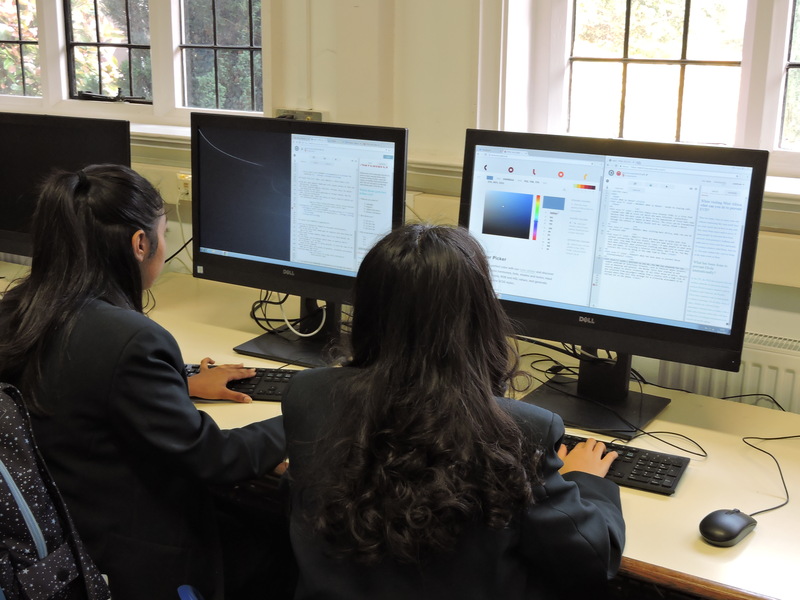 “CodeCamp is a great opportunity for our students to learn vital digital skills from professional developers”. 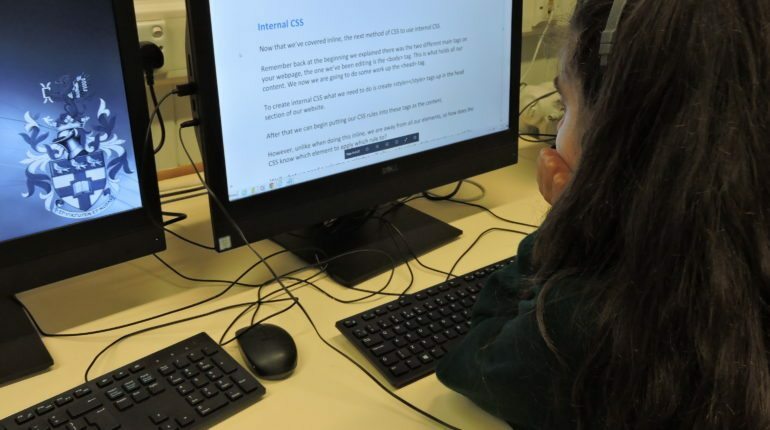 “CodeCamp for me is really useful as I study Computer Science, I have focused on HTML before and feel confident using it so being introduced to CSS today is new to me but i’ve found it interesting”. 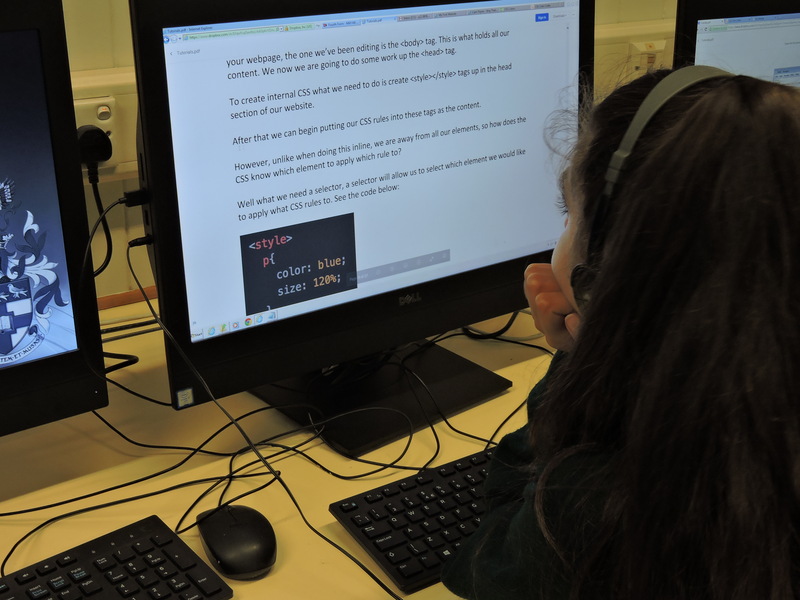 Aisha, from Copthall School. 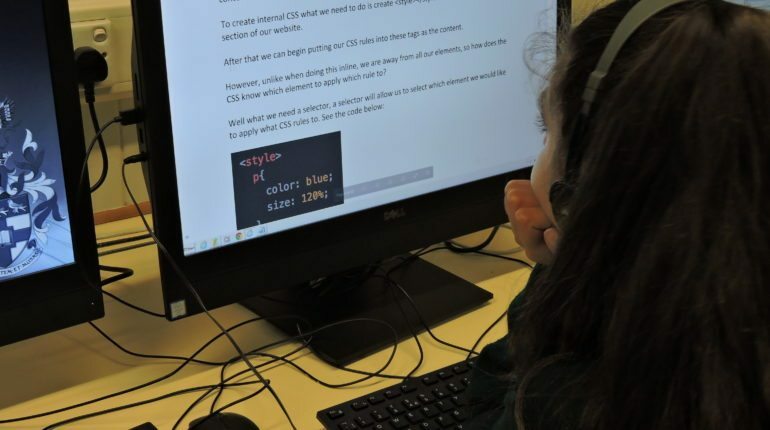 “Really interesting and unique, a new skill to add to my CV. 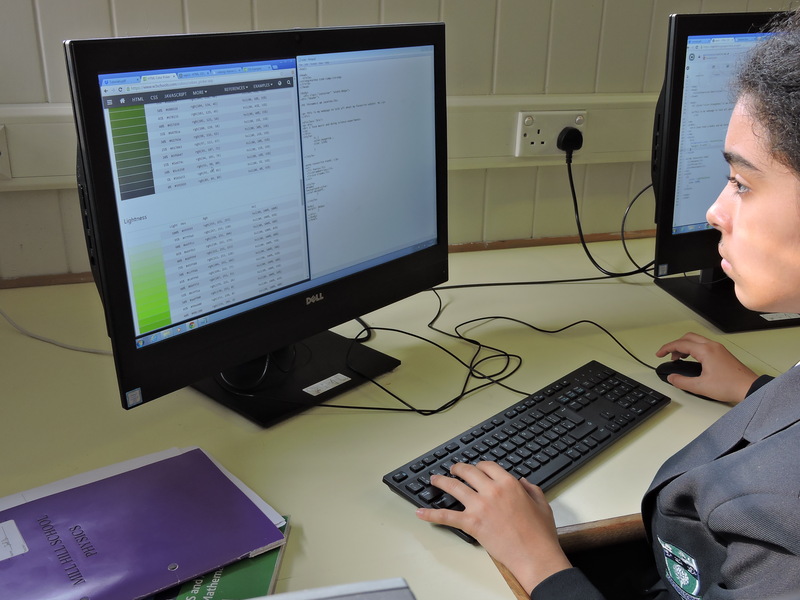 I want to study Medicine at university so its important for me to know current technology, where it is going for future generations”. 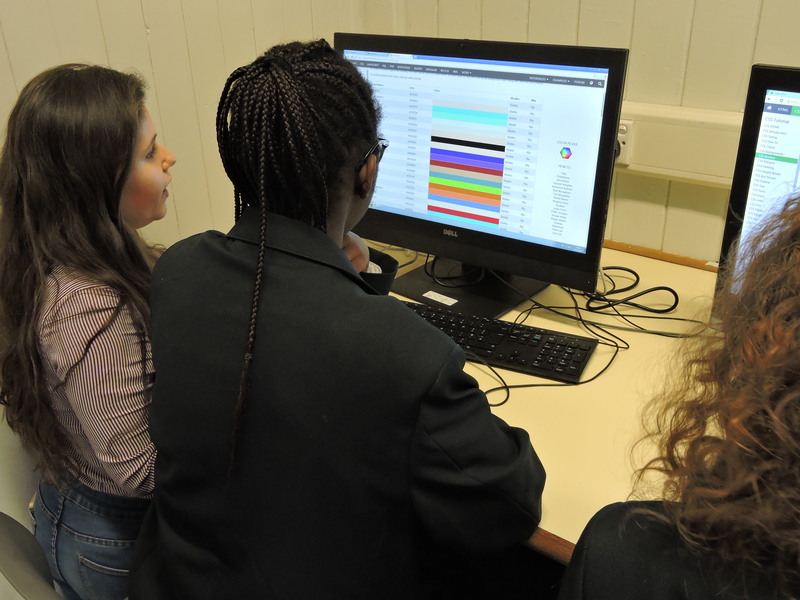 Jasmine, from Copthall School. 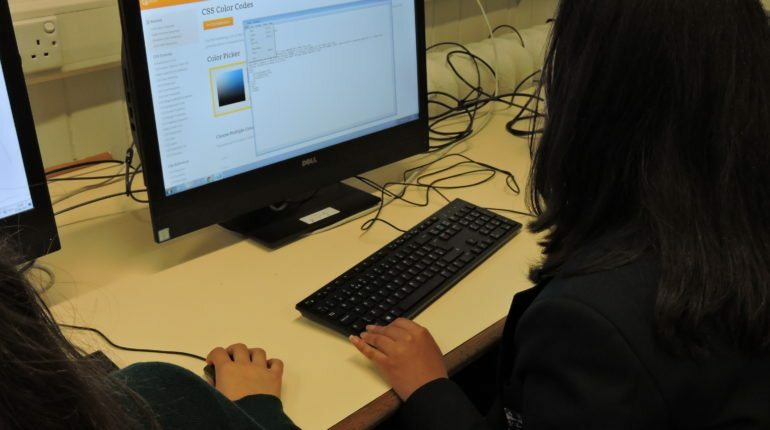 Alissa a student from Mill Hill School: “CodeCamp has been really good, confusing at first but easy and straight forward to get the hang of. 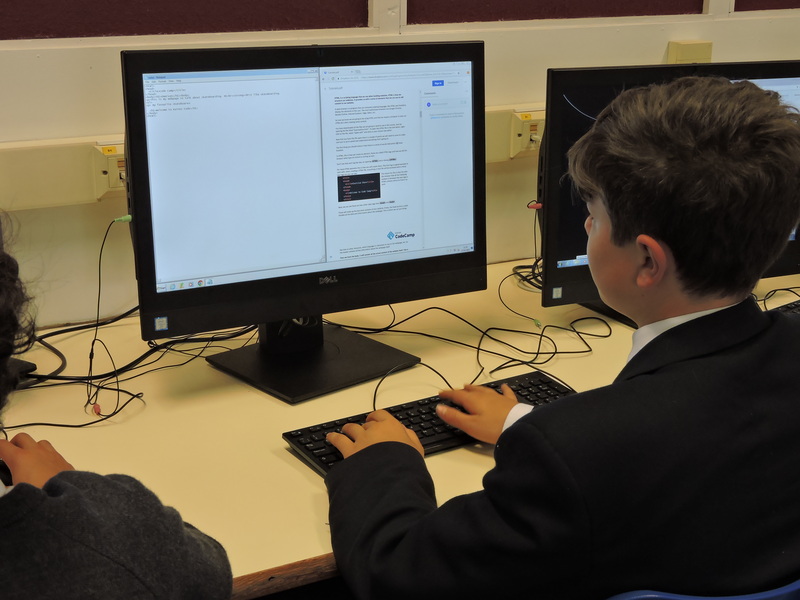 It’s really great to have the freedom and opportunity to create our own website. 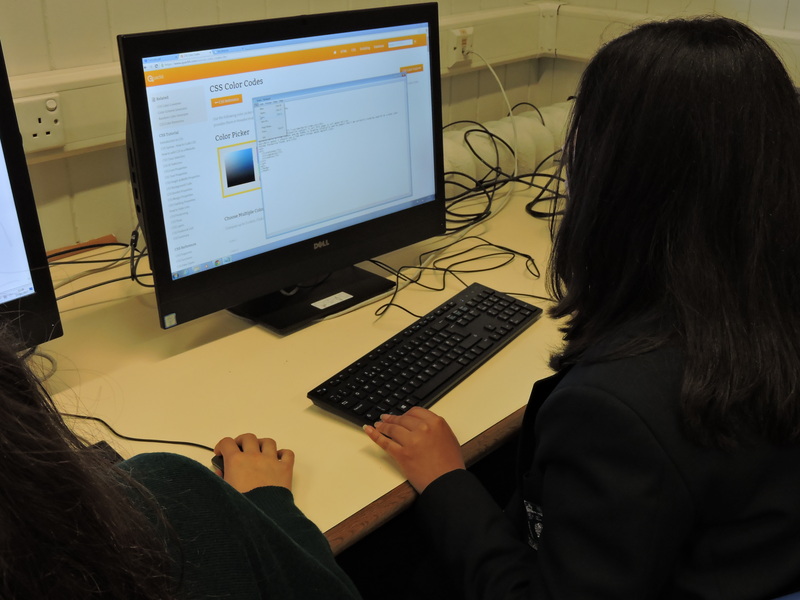 It is really interesting to see what goes into the creation of a website”. 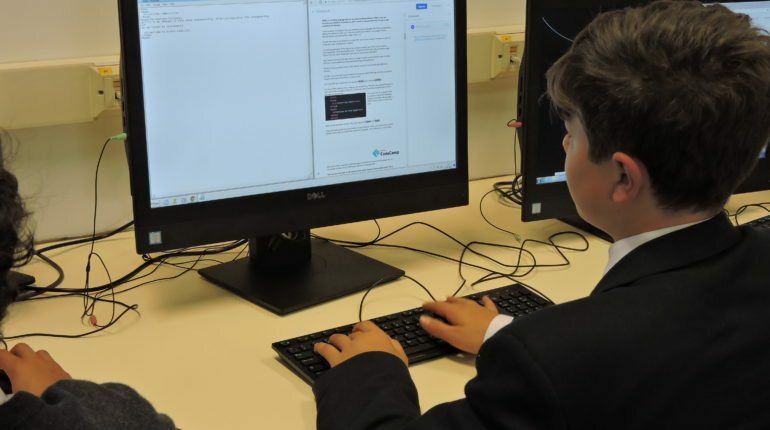 Jack a student from Mill Hill School stated that the CodeCamp is “a necessity as the world is becoming more digitally advanced. 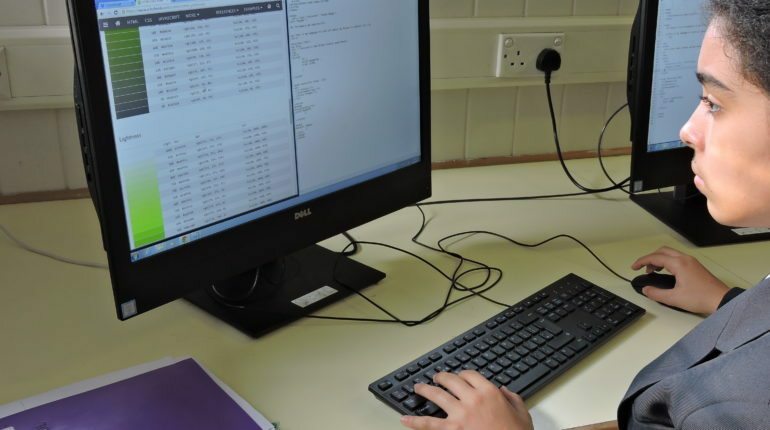 At university it could be useful when selecting courses to study as many courses use programmes and require skills such as HTML/ CSS coding”. 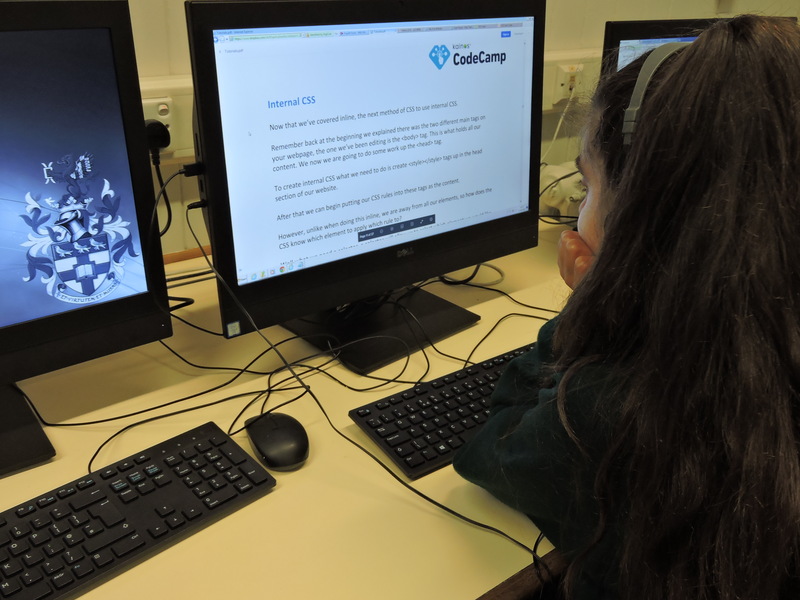 The CodeCamp event was a huge success and students benefited from great training and a knowledgeable insight into vital digital skills, preparing them for their future.